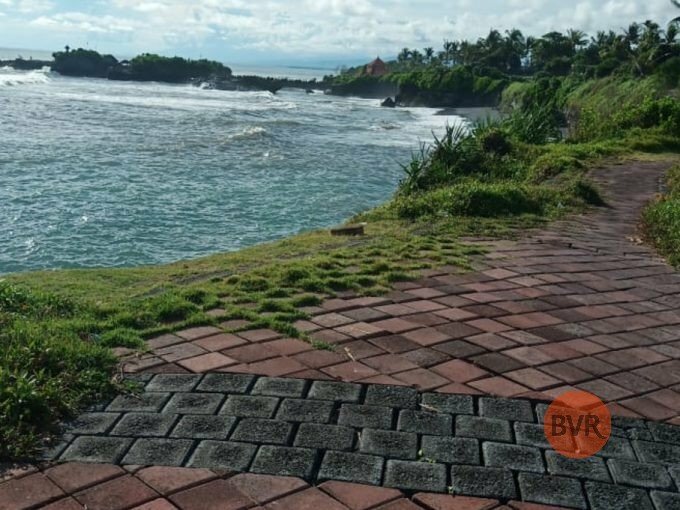 Over the years, many people have invested in Bali as Bali is still suitable for business as seen through new infrastructures and location developments that entice overseas investors. 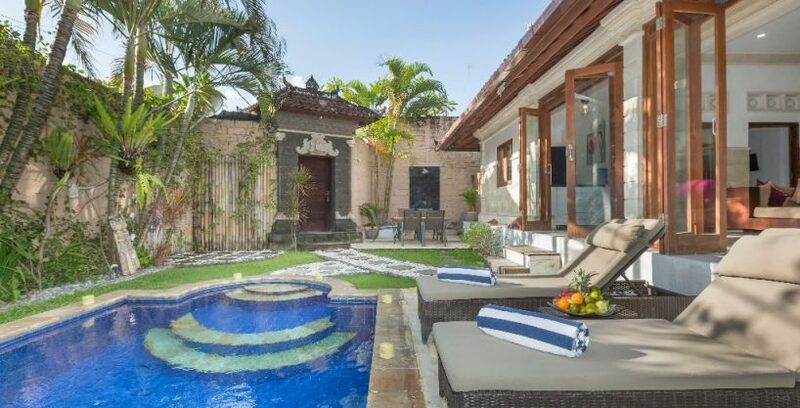 However, some still have little to no idea on how to invest in Bali. 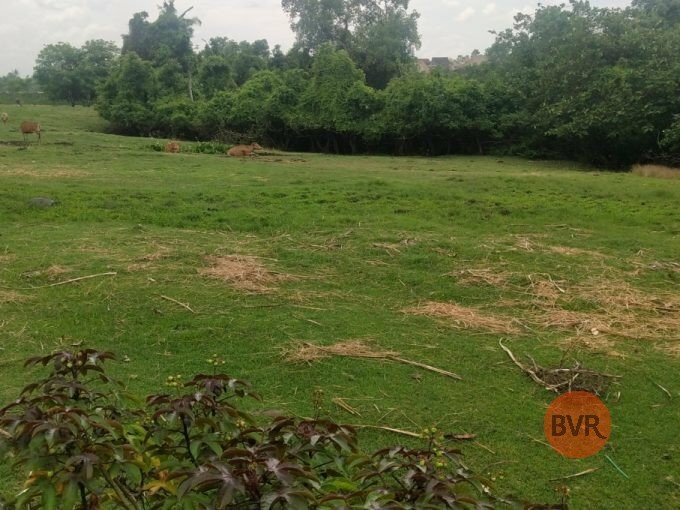 Therefore, this is where BVR Property comes in. 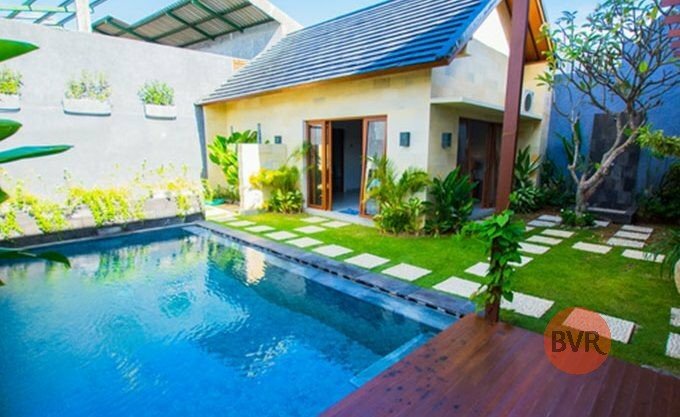 With our various listings of Bali properties, you do not need to worry anymore whether you want to buy, sell, lease or rent. 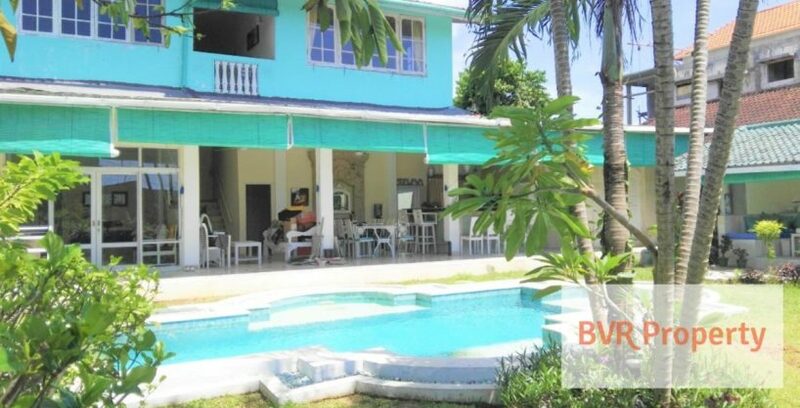 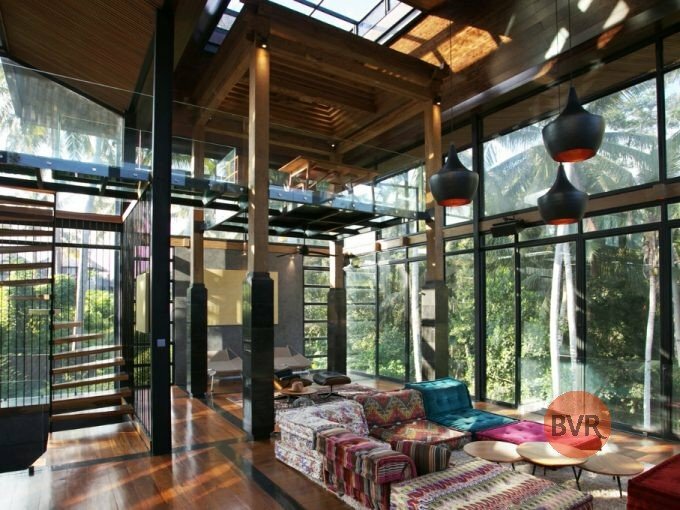 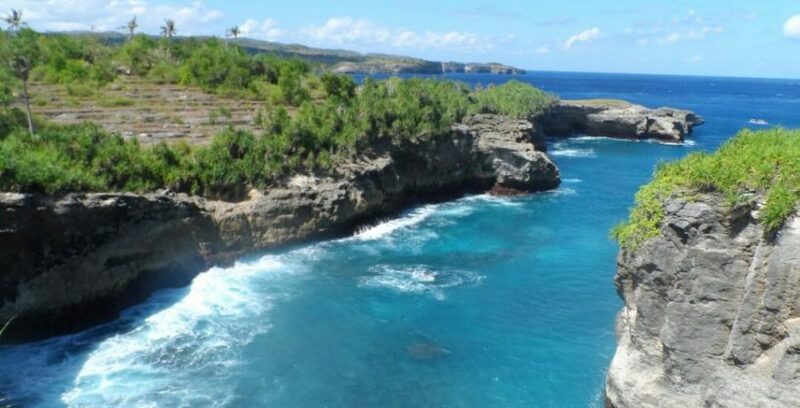 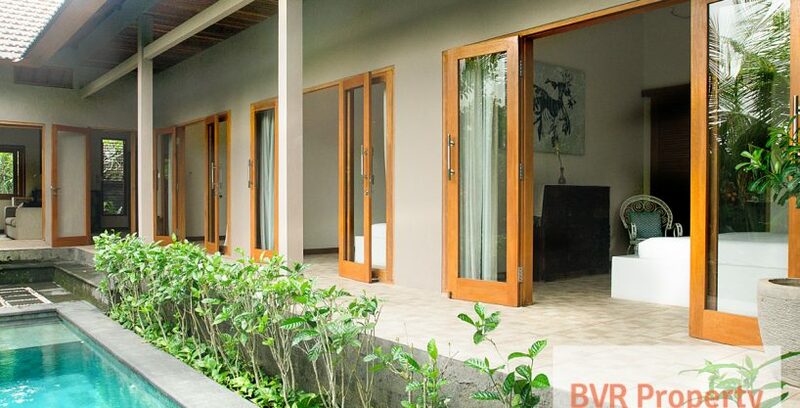 BVR Property provides various listings to fulfill your needs of Bali property investments. 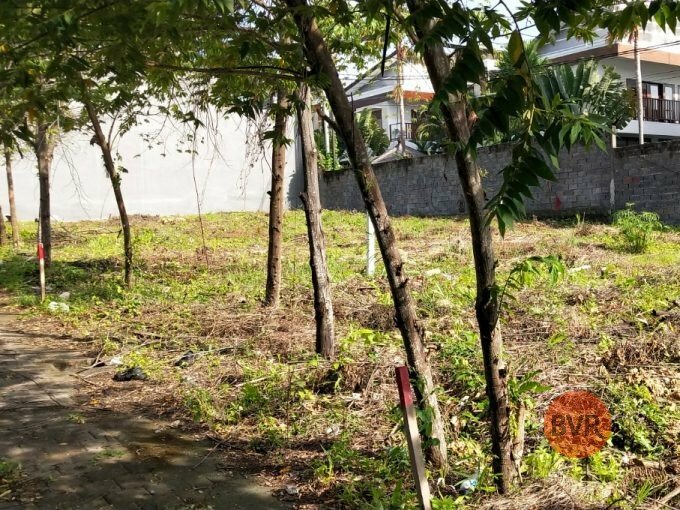 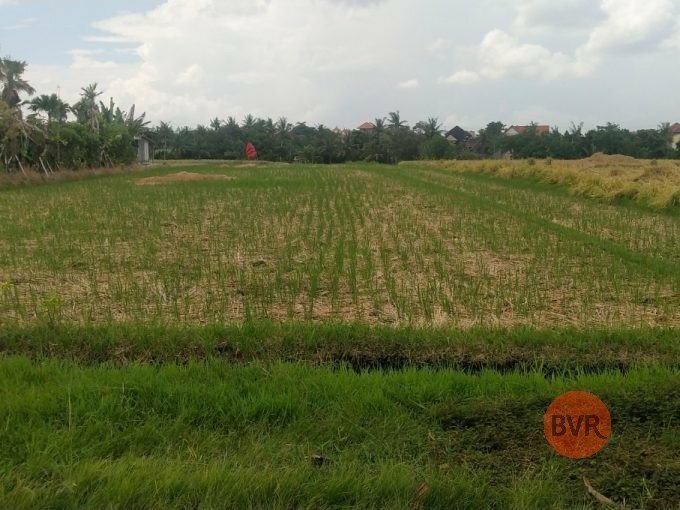 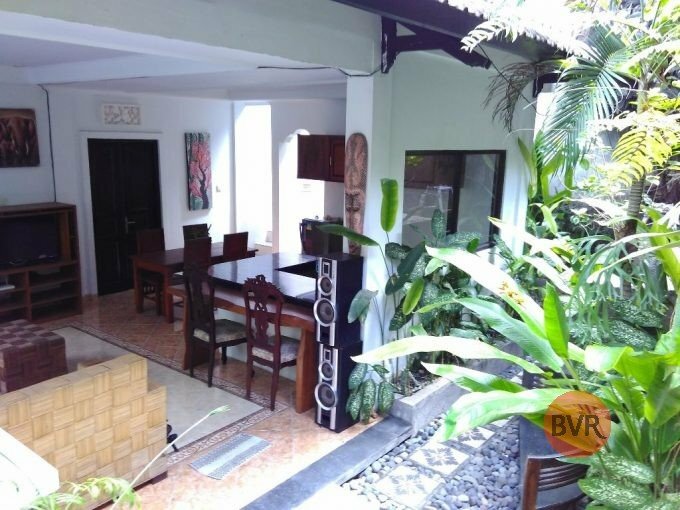 BVR Property assists Bali property buyers and sellers from the process of finding or listing their dream villa investments or land with genuine market information, based on the needs of renting, leasing or even buying. 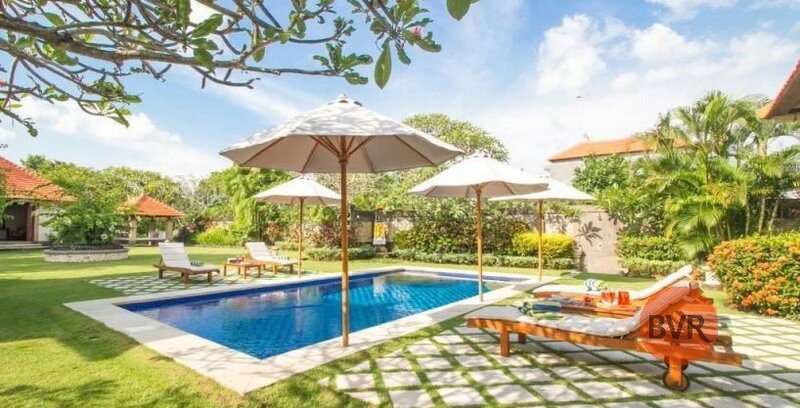 Furthermore, for the buyers who are looking for commercial properties, we also have hotels, buildings and other commercial spaces on our listings. 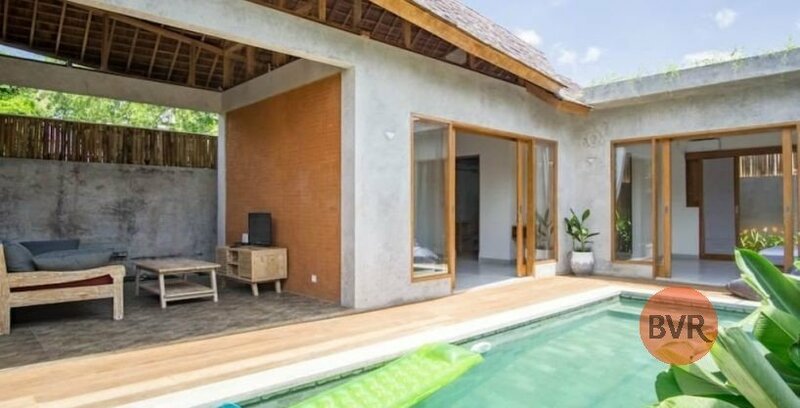 We cater to the needs of every seller who wants to list their Bali property, Lombok property, or other locations around Indonesia. 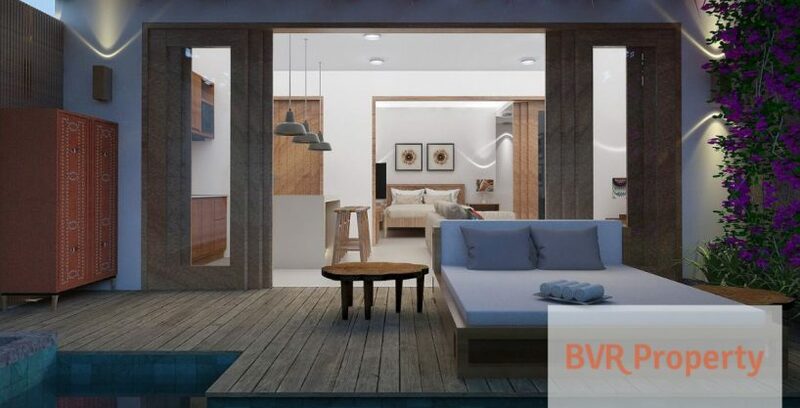 For property sellers, BVR Property is very pleased to work together with you and help you to find buyers for all your property needs. 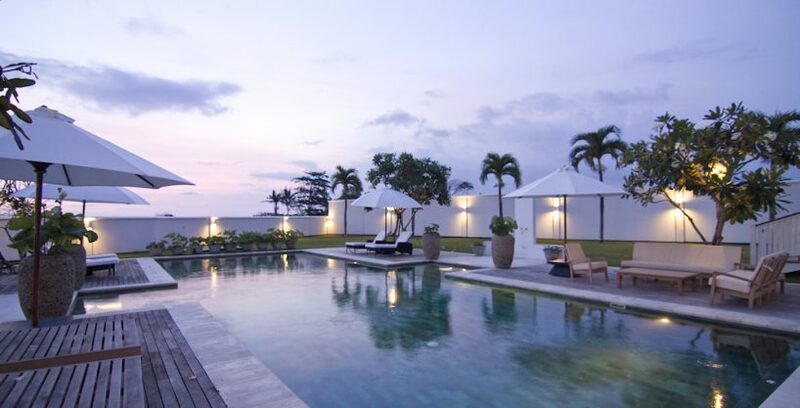 Worry no more, our professional team will make sure every piece of information shared will remain confidential. 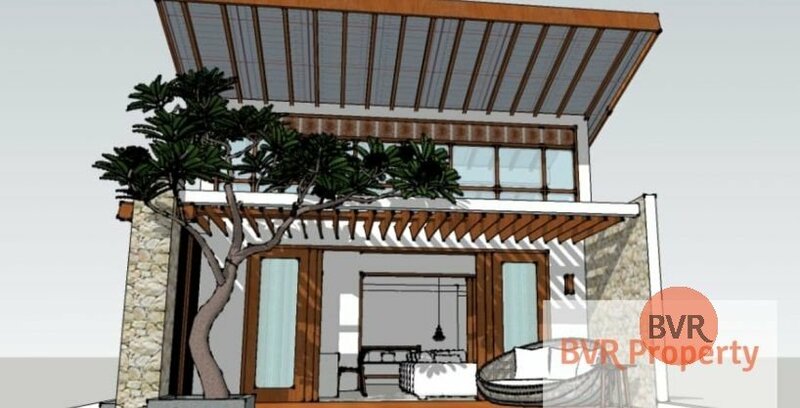 Through BVR Property, we are here to help you in fulfilling your Bali property investment. 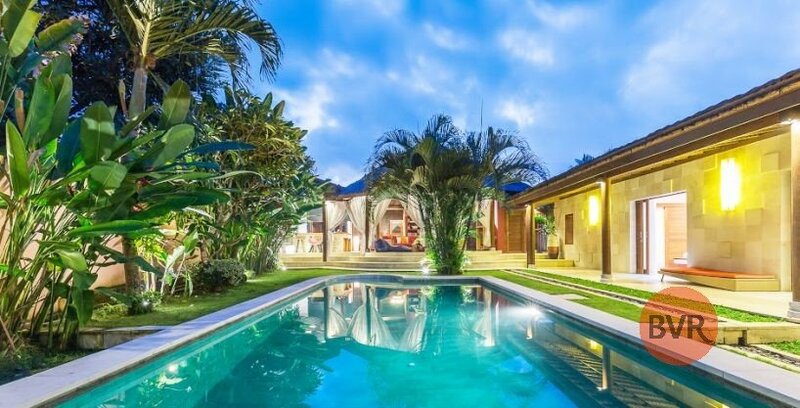 Whether you wish to rent, buy, lease or sell, we have the team and skills to assist you in finding your dream property.